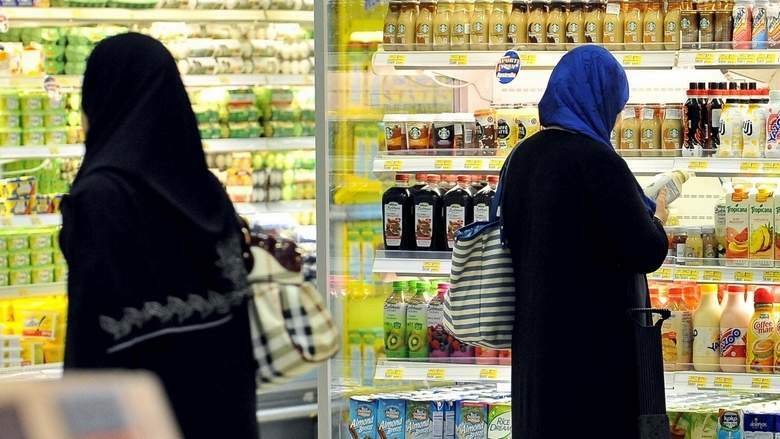 Hassan Al-Qusai, director general of Ajman Cooperative Markets Association, said that $20 million has been put aside for prices of 350 food items and products with a reduction of more than 50 per cent during Ramadan. The Ministry of Economy has contracted with a number of major suppliers from different countries to provide essential items from alternative countries. "About 50 tonnes of rice including Indian, Thai, Pakistani and Egyptian has been stored to meet different tastes for Ramadan," he said. This year, Carrefour will provide more than 5,000 tonnes of food commodities in Ramadan compared to 4,000 tonnes last year including rice, sugar, flour and cooking oil as well as fruits and vegetables. Other strategic stocks include 40 tonnes of different varieties of rice. Mohammed Yousef Al Khaja, General Manager of Emirates Cooperative Society said, "For Ramdan, we have raised financial allocations for discount offers for 1,000 products. Long-term contracts have been concluded with supply companies for vegetables and fruits." He said consumers normally postpone purchases until the first day of Ramadan and overcrowding happens. Dr Hashim Al Nuaimi, Director of Consumer Protection Department at Ministry of Economy said the largest sales outlets and cooperatives have raised their financial allocations for discounts to 100 per cent.